At many Travelers Aid locations, on an individual basis, a case worker will work with a stranded individual and offer suggestions on the best way to get home. Not all Travelers Aid locations provide a stranded traveler program and funding may not be available at all times to support the program. Homeless or in Need of Other Support Services? In 31 cities, Travelers Aid members embrace a comprehensive approach with services to prevent homeless that focuses on the individual strengths of each case and provide services to meet their unique needs. Some agencies offer services specifically tailored for veterans, senior citizens or families. These services may include a range of housing options, jobs training and food assistance. Not all Travelers Aid members provide the same variety of services. Funding may not be available at all times to support various programs. Travelers Aid agencies operate information booths at 17 airports, 7 train stations and several bus depots. Our volunteers and staff members help travelers in distress or just in need of friendly customer service amid the hustle of airports and train stations. Services vary at each location. Do you have a question before traveling? In addition to supporting member agencies, Travelers Aid International directly operates the Travelers Aid programs in the Washington, New York and Hartford metropolitan areas. Through a partnership with Metropolitan Washington Airports Authority, Travelers Aid International operates information booths at Ronald Reagan Washington National Airport and Washington Dulles International Airport. 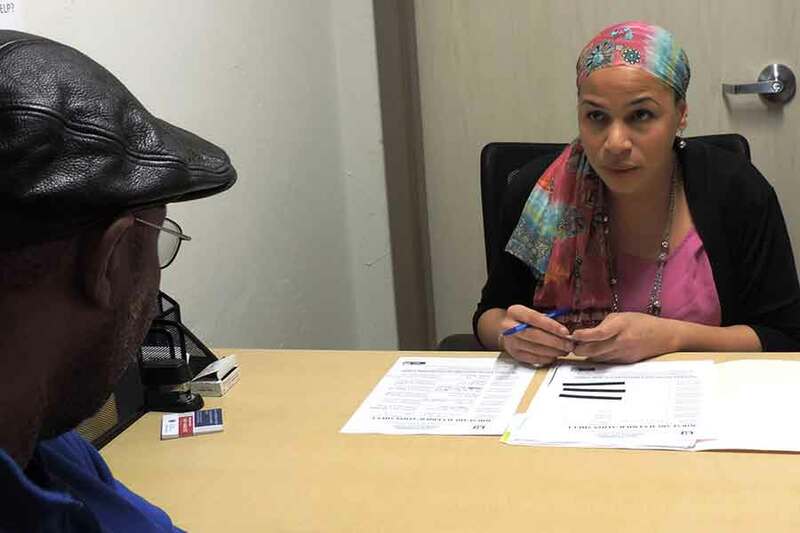 For more than 100 years Travelers Aid has operated an information booth at Washington Union Station, located in the Amtrak waiting area, which also provides some social services to those encountering a crisis while traveling. Travelers Aid International has a partnership with the Port Authority of New York and New Jersey to operate customer service information centers at JFK International Airport and Newark Liberty International Airport. Working in partnership with the Connecticut Airport Authority, Travelers Aid International operates the information center at Bradley International Airport, which serves the Hartford-Springfield market. Travelers Aid employs 15 professional staff members at these 6 locations assisted by nearly 800 volunteers who together assist more than 4 million passengers in their travels.